Beats aren’t gendered. So why are we still in the dark ages when it comes to gender equality in the music studio? Women represent less than 5% of music producers and engineers. Yes, the music industry—like every industry on this patriarchal planet—is sexist. That is not news. But this means we’re missing out on a whole world of sounds, stories, and perspectives. Our culture has systematically ingrained this idea that technology is more of a man’s thing. Then of course there’s the fact that most men get freaked out when women do things better than them or even as good as them and it goes for everything. Politics, music, business, whatever. Yet amongst all of this negativity towards females behind the boards, there is a handful of ladies bending and breaking the rules. Female artists who are self-produced and doing cutting-edge productions to surround their own vocals or compositions, and they are becoming a vital part of the musical landscape right now. One such talented lady is Lee Lee Lanea. She is a singer, songwriter and producer living in the heart of Los Angeles. Her signature blend of EDM is inspired by her lifelong passion for music. In 2013, Lee Lee launched her own fashion company, which didn’t leave much time for creating music. Using her skills within business and marketing, Lee Lee eventually took a jump and plunged herself into the world of music full-time, fulfilling her lifelong dream. 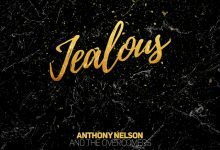 Vocal chops, aesthetic presentation, and songwriting are three separate and time-consuming skills which requires a set of global skills, available to few. Lee Lee is part of that group. “Basswhipped”, her latest single release, is very airy and atmospheric in its vibe, but very thoughtful and complex in the sound production, with a bottom end that will rattle the cobwebs out of your speaker system. 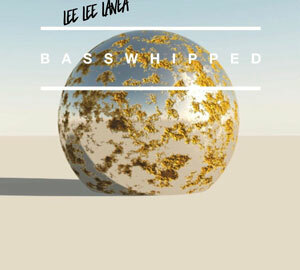 Lee Lee Lanea put a lot of work into this track and it shows. 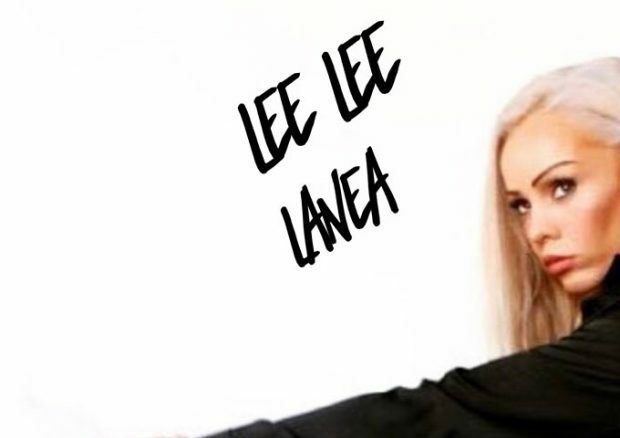 The sensual lyrics and fantasy imagery is extremely fanciful, while Lee Lee’s voice resonates gloriously, and is a far cry from the usual female squeaking, found on current pop and dance crossover radio hits. Lee Lee’s vocal sound is more authoritative, more towards Grace Jones’ lower tones, rather than Britney Spears cutesy shrieks. Lee Lee Lanea seamlessly blends several electronic musical aesthetics into a cohesive whole that swirls and thumps and dances about with unabashed sassiness. Her voice is at once soothing and titillating – flitting through the ether like your deepest and darkest sexual fantasy. The changeups in tone, beat, and even melody makes this House tune different from today’s typical EDM and club songs. Lee Lee has an incredible natural talent at blending hooks, melodies and rhythms, which come out sounding anything but ordinary. “Basswhipped” is the living proof!